It’s been a pretty eventful week here at TOG! As always, we thank you for reading, and hope that you continue to enjoy the content we work to bring you! Here is your one-stop shop for all things TOG for this week! Monday’s news: The wait is over, Mice & Mystics is here! 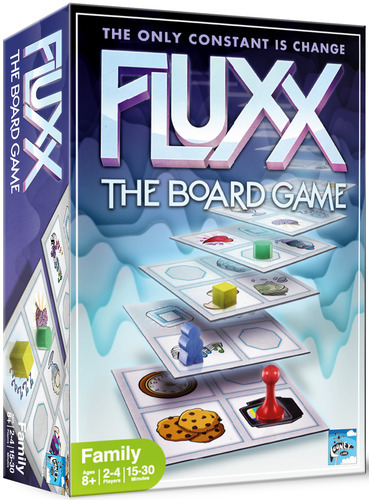 Tuesday’s review: Jeremiah attempted to solve the Impossible Machine. And we also brought you news about another Ticket to Ride map. 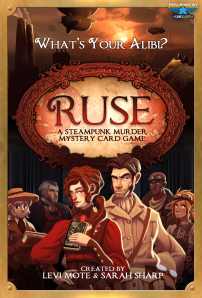 Wednesday’s interview: We had a nice chat with Levi Mote and Sarah Sharp, the co-designers of Ruse, the steampunk who-dun-it card game. And Thursday’s Kickstarter Weekly: Featured Levi and Sarah’s Ruse! Be sure to check back in next week as we bring you more exciting news, reviews, and interviews from the gaming world!